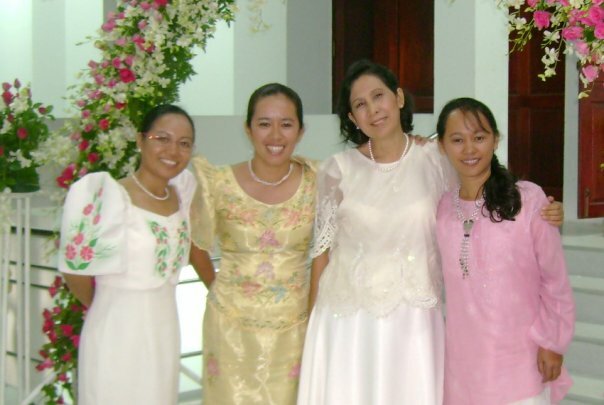 This is the mission statement of four Filipino women missionaries in Thailand. This team of missionaries runs several ministries. One of their ministries is Faith Haus. Faith Haus is a house for displaced and migrant girls from Myanmar who are at risk of child prostitution and child labor. Financial need for this ministry came to the attention of MEANS through this team of Filipino missionaries, with whom MEANS has a relationship with. Among the other ministries that these four missionaries run, is also the Elpis School, a Christ centered ministry which provides quality education, discipleship and livelihood training for migrant children in Maesot. Faith Haus currently has 12 girls. There were twelve to fifteen girls before, but some were forced to go back to work by their parents, and others were sent back to Burma. Girls in Faith Haus are from families with extreme financial difficulty with either one parent died or parents are separated. They are migrant girls from Myanmar, from Skaw and Paw Karen, Burmese and Kachin tribes, and are from ages seven to seventeen years old. Ninety percent of them are not Christians prior to coming to Faith Haus. Many of them come from Buddhist families in Burma and neighboring villages around Maesot, Thailand. Six of the girls are studying at the Elpis School, one in another school (high school) for migrant children, and two are studying in Thai Government School. All of the girls initially studied at the Elpis School. Their parents live in remote areas and they can’t go to school if they live with their parents. Among the Filipino missionaries, Gigi is specially assigned to minister to girls at Faith Haus. God put passion into her heart to help these girls who are really in need of love, care, and finances. She can’t provide everything they need, but she gives her best for His glory. She helps them to know Jesus Christ through morning and night devotions, discipleship training, and village ministry. She teaches and encourages them to study and to dream big dreams because there is always hope in Jesus Christ, though the world may say that they don’t have any future. The girls have a very low profile in the society and are often made to be slaves and prostitutes. But God, who is the giver of every good gift, has a great plan for them as it says in Jeremiah 29:11. Gigi also works as a house mother, and she tutors them with English and trains them in proper hygiene. In addition to her responsibilities with Faith Haus, Gigi teaches English at the Elpis School, helps the Vocational Center of Elpis Ministries, and handles the finances of all the ministries except the Elpis School as those responsibilities were turned over to the local pastor. In December they sang Christmas Carols to the children’s own families and other migrant families in the surrounding area. There are 40 – 50 families around that they caroled to and gave groceries to. The missionaries’ prayer is that the children will appreciate and understand the meaning of giving. It is also an opportunity for them to build good relationships and bring the good news of salvation through Jesus Christ our Lord and Savior. 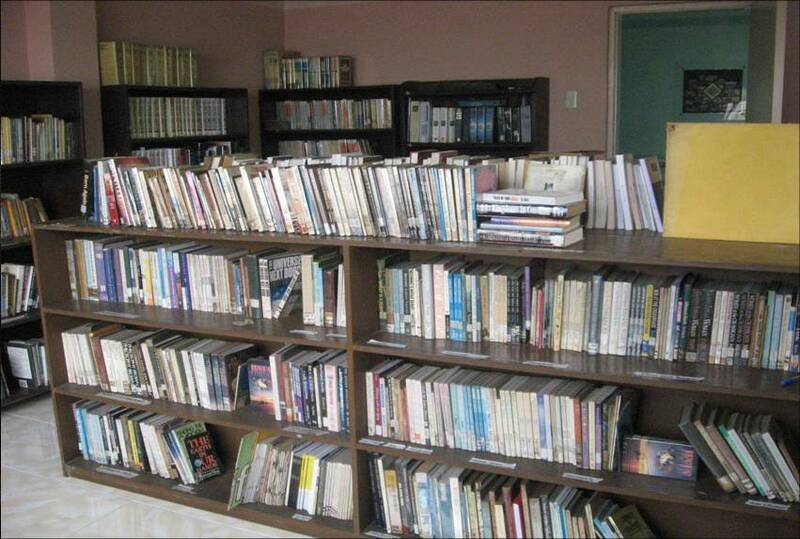 Expenses for this ministry used to be divided among the Filipino missionaries but their personal support is not enough to meet all the needs of the ministry. They are now trying to raise funds for this ministry separately from their personal support. * Protection for the girls from returning to a life that might lead them back to slave labor and prostitution. Posted on Behalf of Elpis Ministry in Maesot, Thailand. The eyes of the Lord is on those who fear on those who hope in His unfailing love…Psalm 33:18 … Our Bible verse for Elpis School; our vision is to give the children hope .. for them to have better future . In times like this, all we can do is really to hope in His unfailing love.. Because we know that it is God himself who called us to take care of these children. 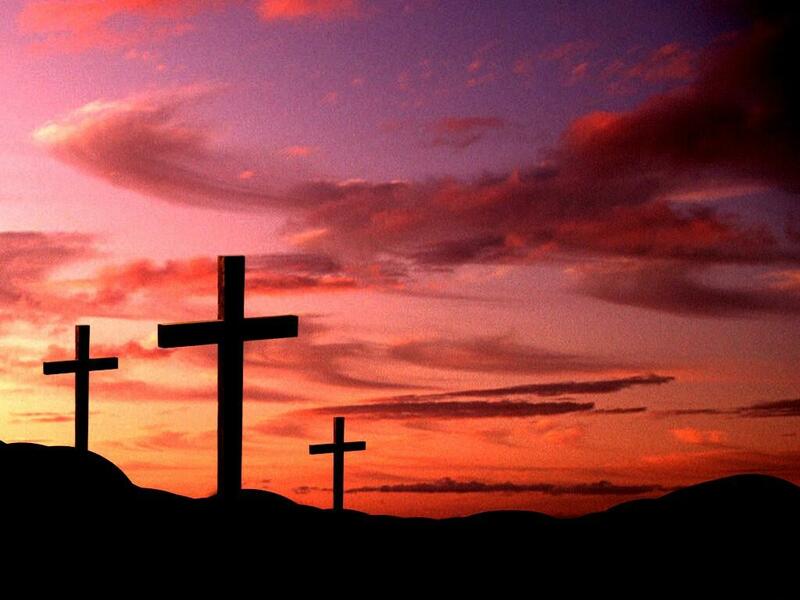 He sent us for them to find Him and for them to have a hope and future. Is future means when they reach 15 and can write, read and have sufficient knowledge then their parents who abandoned them will just remember they have a child and will show up and get them and send to Bangkok? We are getting discouraged but still standing on God’s promises . We are here because God has meant us to be here .. to rescue but we are praying for His great power to be manifested so we can battle this vicious cycle of sending the children to Bangkok.Every time the children are taken away .. our hearts are broken and we always pray and cry that they will be well and not end up in Prostitution or anything dangerous .. But something different must be done .. we put up the vocational center hoping it will generate funds for them but we still need more professional help to make it work and people to patronize our product . Do pray for Pyupwewin our most intelligent child she had been crying for days and everytime she cries bitterly it break our hearts. Her dream is to study and be professional or even to be a doctor .. but her grandma wants her to work In Bangkok as a rice seller so she can send money to them and support them. She was abandoned by her mother .. Her grandma raised her until she ended up in our school and our shelter house. She didn’t know her Mother until she come last week and told her she should go to Bangkok. She came with another two smaller children from her second husband whom she divorced again. We already lost several students because of this.. The Paw karen just entrust their children to our shelter house and get them when they are big enough to be smuggled out to Bangkok to work. we desperately need your prayers that God will divinely intervene.. that God will powerfully work on our behalf that Pyupwewin Grandma will agree to let her stay here and let her study . Pray that we can have something for her to do. We have a center and we have been working hard so it can generate fund for the future of the children and to support them .. Pray for more customers in our coffee ice cream shop .. Pray that we can have many people that will come and study English .. we are willing to teach and work hard so the center can generate income and we can hire our girls after school. We need more ideas how to produce crafts and many products that are unique that the children can sell. we are praying for people that will help us market our products ..
It’s our exam week. Pray for wisdom and good health for the children that they can do good in the exam .. Pray for the teachers as well. 4. Pray for us Missionaries that we can have more empowering form the Lord . We won;t be discouraged but stand on God’s promises and pray that we will seek God’s presence more so we can along side with you will have the victory .